Home / News / New Website Launched! 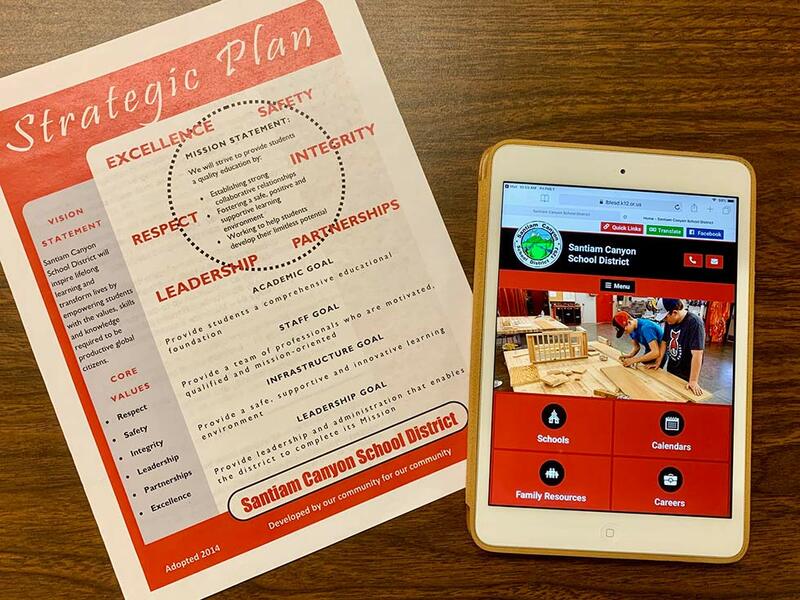 We are pleased to launch our newly redesigned website for Santiam Canyon School District. Along with the updated look, the new site offers a simpler menu to find needed information, is mobile friendly, has built-in Google Translate for other languages and gives us the ability to update the site with news and current events. The updated site will help us improve communications with our families and community, which is important to us. You will see that the district site is updated, yet the individual school sites are still on the old platform. Those sites will soon be updated to match the district site! Take a look at the new site and please offer feedback or suggestions. It is still a work in progress, but a major step in the right direction.